If you are going through a military divorce, you may have heard about the Uniformed Services Former Spouse Protection Act USFSPA). Although the USFSPA can be a little hard to understand if you try to read it all the way through, there are some basic concepts that you should know. The USFSPA is a law that was passed by Congress in 1982 to offer a bit of financial protection to former spouses of service members. It came in response to a U.S. Supreme Court decision a year earlier that ruled military retirement pay was a strictly federal matter, not subject to state law. This meant that state courts could not divide military retirement benefits as marital property in a divorce. Fortunately, many thought this was incredibly unjust and that is when the USFSPA was passed. Since the USFSPA treats military retirement pay as marital property, it's up to the individual state's law to determine how marital property is divided. Virginia follows the "equitable division" rule: that means military pensions are not necessarily divided evenly, but they are divided fairly (according to what a judge considers to be fair). The USFSPA also allows former spouses to be designated as a Survivor Benefit Plan beneficiary. This is an annuity that gives a retired service member the ability to provide continued income to a named beneficiary in the event the retiree dies. There are certain details of the USFSPA that will be specific to your divorce, so it is extremely important to speak with an experienced military divorce lawyer before you make any decisions. Your attorney will be able to look at your situation and make educated recommendations as to how your divorce should proceed. If you or your spouse are in the military and you're looking to get a divorce, call 804.325.1245 or 757.941.4298 to contact the attorneys at Smith Strong in Richmond and Williamsburg for a consultation. 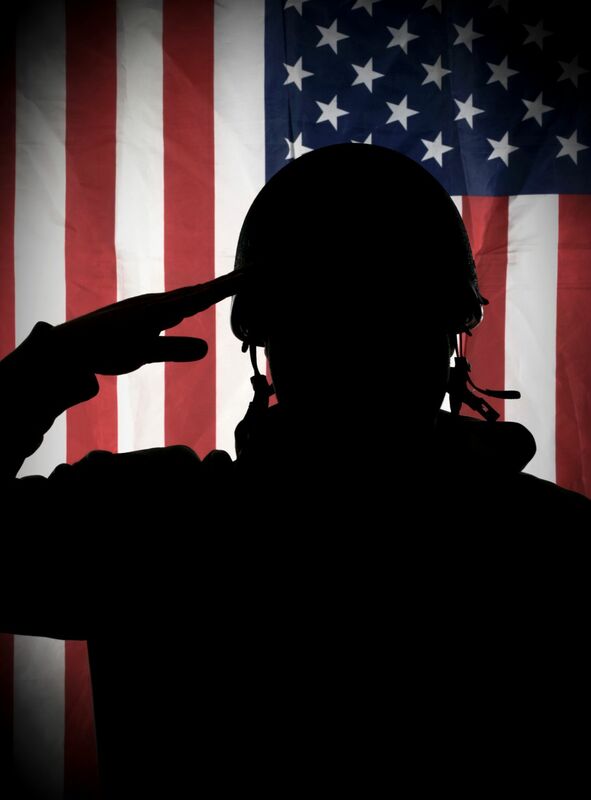 We understand both military culture and Virginia divorce law, giving us a unique perspective for the benefit of our clients.